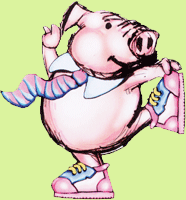 Ricosta has been producing high quality, highly practical children’s footwear for over 40 years. In our stores Ricosta is not only one of our most successful, but one of the most popular children’s brands. 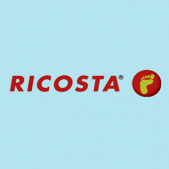 Within the Ricosta range you will find ‘tough toes’, Ricosta-tex and sympatex breathable waterproof uppers and removable washable footbeds! 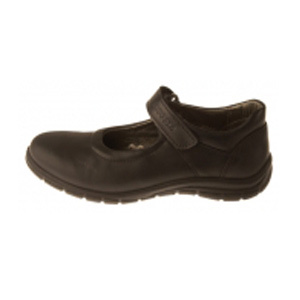 These shoes are great for first walking shoes right through to school shoes, with their flexible lightweight soles and padded leather.